I hope everyone had a happy holiday season and new year! For those who might not have heard, VILLAGE was bought in the first weeks of the new year by a team of former VILLAGE agents. More about the announcement and our new leadership team is here. There are already some exciting new improvements being made to our systems and marketing, and I look forward to a productive and fruitful 2019 with “new” VILLAGE! 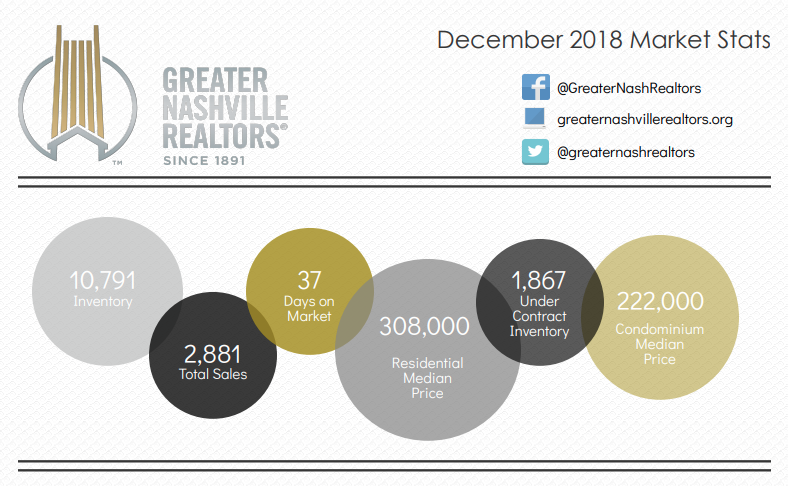 Market data for the Greater Nashville Area is here, (includes Davidson, Cheatham, Dickson, Maury, Robertson, Rutherford, Sumner, Williamson and Wilson counties). December sales rounded out the year, and while there is more inventory than in previous years, prices are still rising consistently. I’m pleased to hear of the addition of 3 new interesting Asian food options in town. While I still mourn the loss of Family Wash in East Nashville, Asian street food moving in might be just what cures the sadness. Another exciting change is Little Octopus turning into an Izakaya spot called Bar Otaku, despite a slight delay. 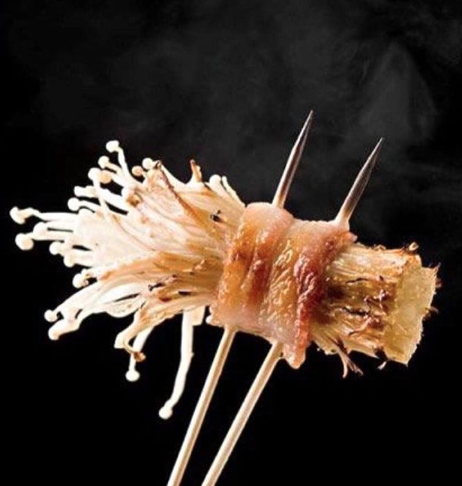 We can’t wait to try it – I mean, enoki bacon? Count me in. The final spot I’m excited to check out is Babo, the East side Korean bar with classics like pork bulgogi, bibimbap, dumplings, and other such dishes. Kimchi hot dogs and PBRs for late night happy hour? Why not. Miracle at Hidden Bar in the Noelle: Fun! A completely made for Instagram concept that was worth the trip for the kitsch factor. In the chaos, we didn’t see the food menu, so we left hungry and headed over to Black Rabbit for bites afterward. If it comes back next year – I must try the snacks! Green Pheasant: Let me preface this with my undying love for Two Ten Jack, and the fact that this is the most beautiful space in town for my particular taste at the moment. I wanted, one could say even needed, to love this place. We went with some friends over the holidays and were sadly underwhelmed. It wasn’t bad, I think I just expected more in the flavors. The trout needed something. The lobster shu-mai and crab noodles were good, but just didn’t wow me. The Chirashi was terrible, one of the fish was past its prime and had to be sent back. The Ikinari steak was excellent and our best dish. There were several things on the menu that caught my eye we didn’t get to try because there’s only so much you can eat at once! I would go back and try some different things like the dan dan shishitos, potato saradu and okonomiyaki. My husband has stated that he will not return, but will happily stay loyal to Two Ten.